Monday, November 26 at 5:30 p.m. 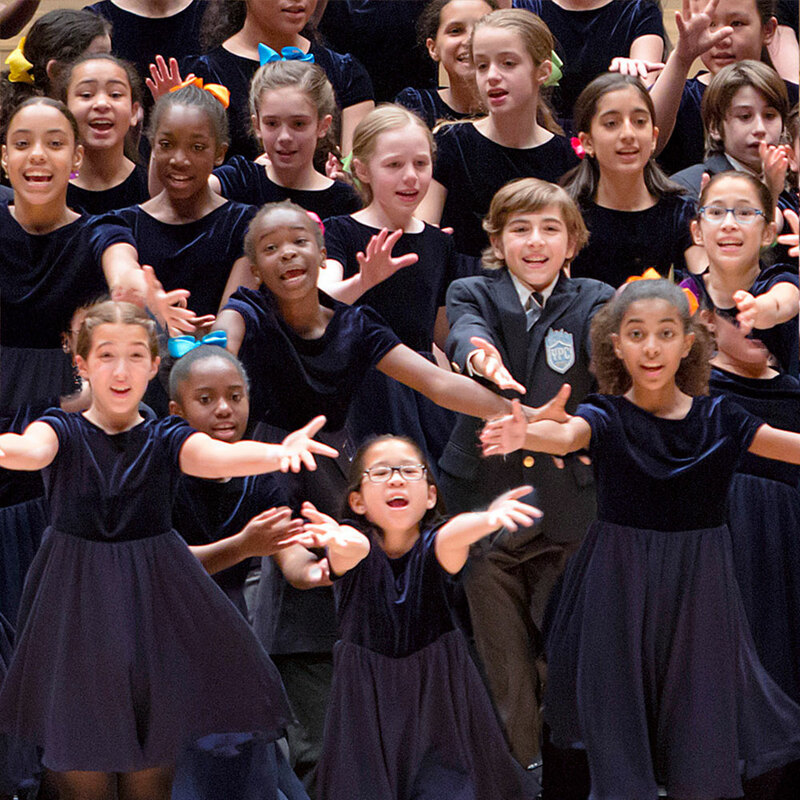 The Young People’s Chorus of New York City and YPC Assistant Conductor Maria Peña, together with folk icon Arlo Guthrie, The Guthrie Family, and WABC-TV will launch Winter’s Eve at Lincoln Center at the festival’s traditional tree-lighting ceremony hosted by the famed singer/songwriter Judy Collins. Families will have the exciting opportunity to get the yuletide season under way by singing some of their favorite songs of the season along with the evening’s artists at the Triangle at Dante Park from 5:30 to 6:00 p.m. and witnessing the moment when the holiday tree bursts into a blaze of lights. 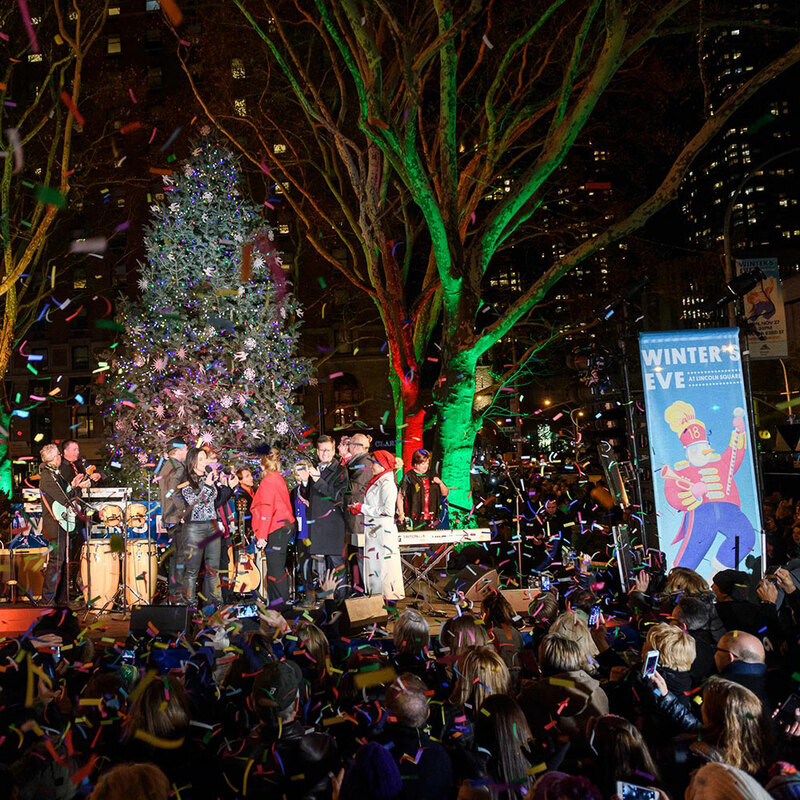 Winter’s Eve, an evening of free family fun, is New York City’s largest holiday festival. It takes place in and along the sidewalks of Broadway from the Time Warner Center to 70th Street, continuing until 9 p.m. with additional music and dance performances, tasty hot soups and drinks, and delectable desserts. For more information, visit www.winterseve.nyc.